Required Minimum Distributions (RMDs) are the minimum amounts taxpayers must begin withdrawing from their tax-deferred retirement accounts once they reach age 70 ½. These savings have been sheltered from taxes for a long time and the government has decided that 70 ½ is a good time to start collecting some of those taxes. For only the first year, you can wait until April 1st of the following year to take the distribution, but that is usually not the best strategy because you would also have to take the 2nd year distribution in that year. You would have 2 years’ worth of income that you would have to pay taxes on in one year. It’s usually better to take the first distribution in the first year. For year 2 and later, December 31st is the deadline for distributions. There is a 50% penalty tax on all undistributed amounts. Withdrawals from IRAs including RMDs are taxed at ordinary income rates. However, a tax payer over the age of 70 ½ can make a Qualified Charitable Distribution (QCD) of up to $100,000 total per year to a Qualified Charitable Organization directly from the IRA and exclude it from ordinary income. A Qualified Charitable Organization has been granted tax-exempt status by the IRS and includes entities such as religious organizations, nonprofit school and hospitals, veterans’ groups, and others. 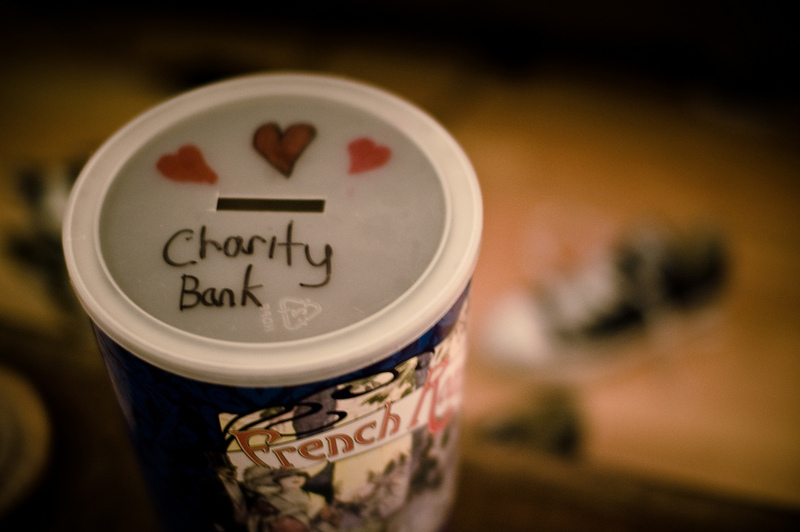 If you are not sure of the charity’s status, you can contact them directly. This contribution will count toward the RMD, the taxpayer would not pay tax on that amount, and the charity would get a monetary gift. This strategy could be particularly important for some people given the recent tax law changes that increased the standard deduction and limited the deductibility of state and local taxes. John and Mary are married and are 75 years old. John has 3 IRAs that total $1,000,000. Their ordinary income before IRA distributions is $110,000. They give $11,000/year to their church and pay state and local taxes of $9,000. Since their itemized deductions are only $20,000 ($11,000 to charity and $9,000 for state and local taxes), they will use the standard deduction of $24,000. To calculate the RMD, take the total balance of all of John’s IRAs at December 31st of last year and the Life Expectancy Factor that can be found from the Uniform Lifetime Table provided by the IRS. Divide the total IRAs by the Life Expectancy Factor to get the RMD. The IRS has created an RMD worksheet that can be found at http://www.irs.gov/pub/irs-tege/uniform_rmd_wksht.pdf to help with this calculation. $1,000,000/22.9 = $43,668.12 the amount that must be withdrawn from the IRA by December 31st. The whole $43,668.12 will be taxed as ordinary income at their tax rate of 22%. However, if $10,000 was given directly to charity, only $33,668.12 would be taxed as ordinary income, which results in a $2,200 tax savings ($10,000 x 22% tax rate). For John and Mary, this is a good strategy. Depending on your situation, it could be good for you too. Please contact us if you are interested in learning more about Qualified Charitable Distributions.